Sometime in the early 1980s, I received a call saying a family was moving from Evanston, IL, to Boulder, CO. Would I teach their son Suzuki cello? Alas, it was at least an hour’s drive from Boulder to Lakewood—but at that time the mother had no other choice for her son to continue with Suzuki cello, as there were no Suzuki cello teachers in Boulder. The mom agreed. The mom was Pam Brasch. It soon became evident that this was no ordinary mom, content to let her son practice a few minutes a day and attend group lessons sporadically. This was a very involved, committed mom. She was soon organizing group lessons for Denver Talent Education, the Denver Suzuki Institute and the Rocky Mountain Chamber Camp. During that time she also worked part-time in a public school in Boulder. Pam is not a person to skim a new idea. She thinks about and explores concepts exhaustively. As she is working and learning, she is at the same time encouraging others in her quiet, shy manner. Ellie Albers, Jim and Jackie Maurer, Beverly Graham Fest and I were all encouraged to utilize out talents, and to work to try to become the best teachers and humans we are capable of being. 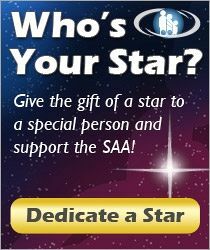 Everyone who has ever done anything for the SAA feels the strength in her belief that: ALL OF US CAN! Learn everything you can about what you are doing. Work tirelessly with endless thought, energy and devotion toward the cause. Discern and access very subtly and quietly, what the strengths and talents are of those around you. Expect everyone to do their best. You are indeed remarkable—and we love and cherish you for all that you have done for the Suzuki Association. I have worked with Pam for the last 15 years or so—first on the Board and then on various committees: Teacher Development, ECC! and SPA. 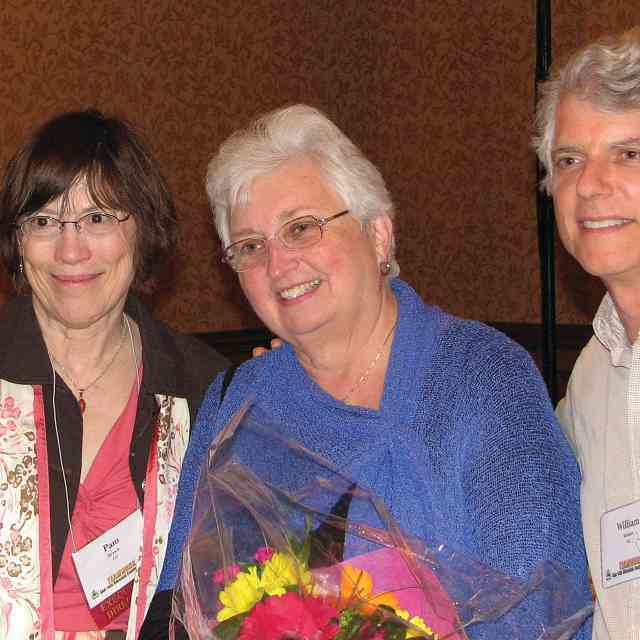 Pam is mindful of community whenever she chooses volunteers for the various SAA committees. She very consciously selects people who have complementary gifts and talents, who can work well together and whose thinking represents all aspects involved in the task. Pam is the one who always is making sure that in every course and in every event that is planned, there is always time built in for community-building activities. Pam always reminds us that we need to keep the value of community evident in what we produce. Instituting this Association award is a very tangible way to remind us to be committed to the value of learning community. 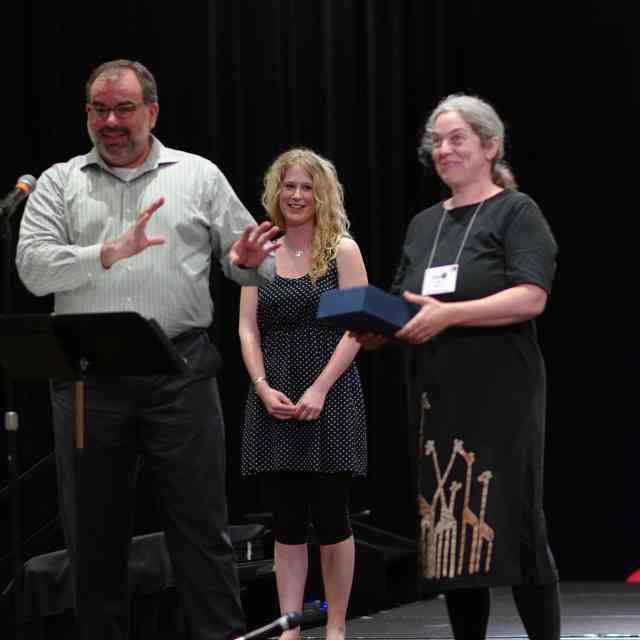 It is fitting that Pam should receive this Creating Learning Community Award because she was the one who conceived the idea of the award and is one who lives the ideal. 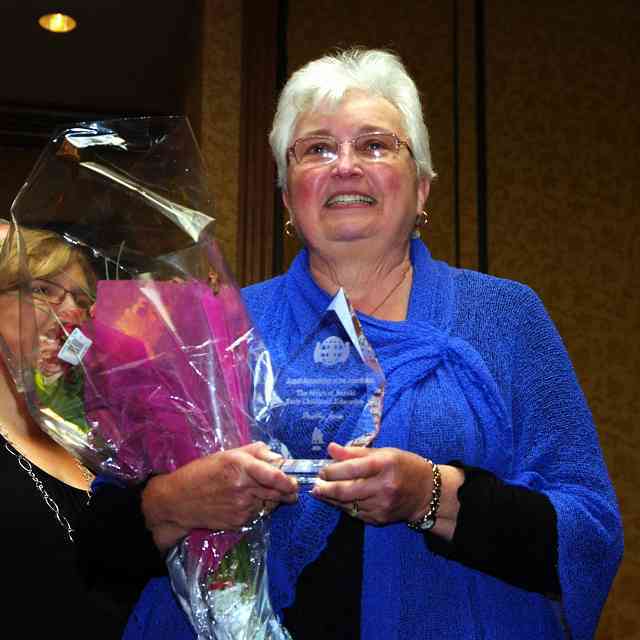 The CLC Award could be named the TLC award for Pam Brasch. Pam dearly loves the Suzuki Association of the Americas and all it stands for. It is her life’s work—it has great meaning to her. 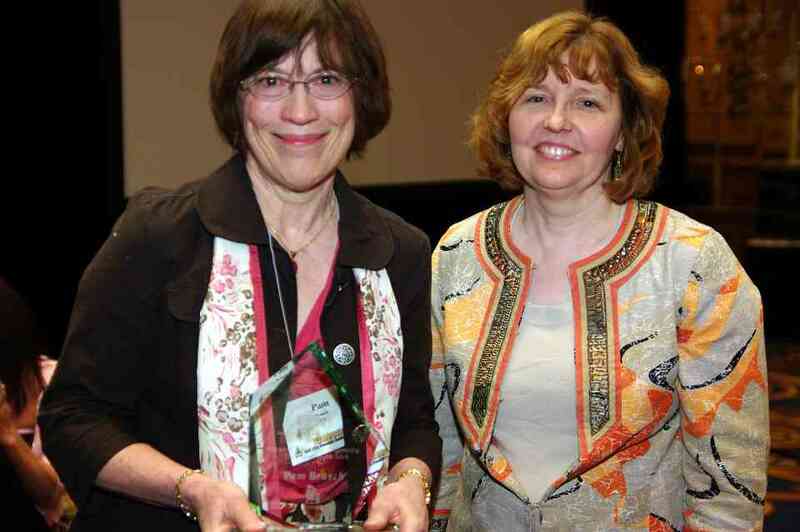 Pam has the ability to see the big picture of the impact of Dr. Suzuki’s work in this world. 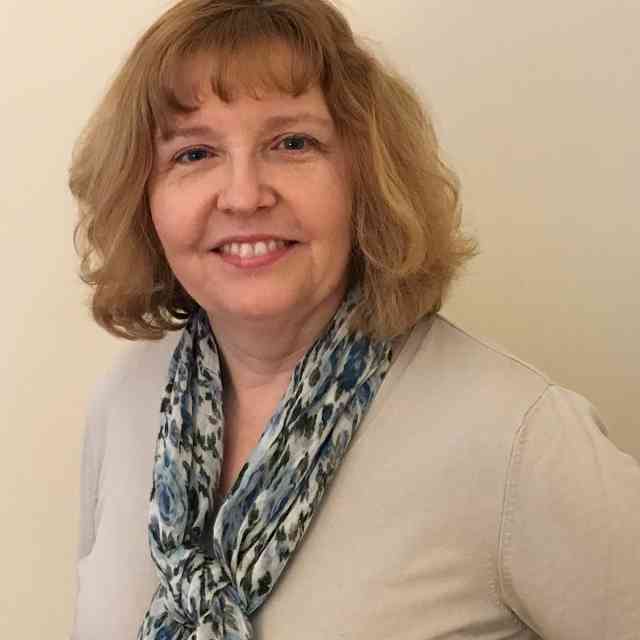 She is a person of integrity, thoughtfulness and good humor… and she is a Suzuki parent who has brought her experiences to bear fruit in her role as executive director. She has worked to make the parent side of the Suzuki triangle even stronger. It has been a privilege to serve with you—I learned more from you than I could ever give back. I am really tickled that Pam is being acknowledged tonight for her inestimable contribution to SAA and to the whole world of Suzuki education. As long as I have been associated with the Association, she has been the quiet rock at the center of our shared activity. Board members and Board Chairs and Committee members come and go, but Pam is always there holding the organization together with her dedication, her persistence, her vision, her love. I am proud to have become known to my Board colleagues as the “Cheap Chair.” In these times of fiscal imprudence, it is heartening to be part of a movement that acts in a prudent, patient manner without sacrificing the goals and aspirations of that movement. In Pam I had a financially responsible model to emulate. This all happens not just because Pam is wise and cheap. She is also an inspiring teacher. When I first joined the Board, there wasn’t great interest in doing the fundraising needed to support SAA’s mission. It was Pam who convinced me that it is actually fun to ask your friends to help support a cause you believe in deeply.